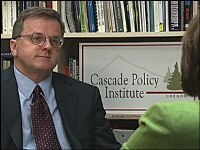 John Charles was named president and CEO of Cascade Policy Institute in May 2005. 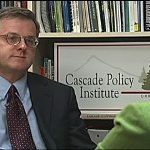 He initially joined Cascade in 1997 as Environmental Policy Director. His research has focused on transportation, land use, and free-market environmentalism. He is a frequent keynote speaker and guest lecturer, especially on the subject of growth management, and has traveled to 24 states to discuss this issue. Prior to joining the institute, Charles was executive director of the Oregon Environmental Council for 17 years. During that time he served on dozens of local, state and federal commissions and advisory boards related to environmental protection. 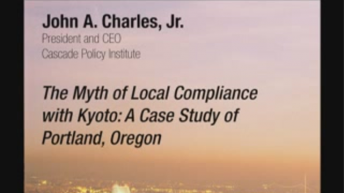 Charles was also an active participant in Oregon legislative proceedings, and helped author numerous environmental statutes in the areas of forest management, toxic substances, air pollution, watershed restoration, and transportation.